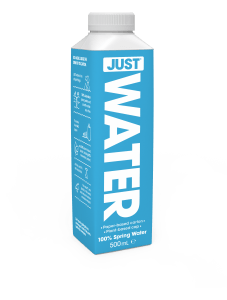 Just Water, an eco-friendly water brand founded by rapper and actor Jaden Smith, son of US actor Will Smith, launched this month. Just Water contains locally sourced Australian spring water and comes in a fully recyclable Tetra Pak carton. 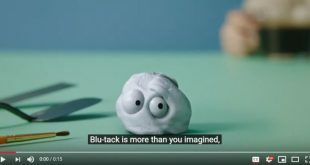 The paper-based carton is made from 82 per cent renewable resources, the cap and shoulder from plant-based materials (non-food grade sugar cane). 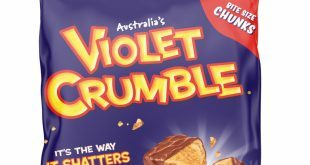 Entry into the Australian market comes after rapid growth since Just Water first launched in the US in 2015, then expanded into the UK last year. 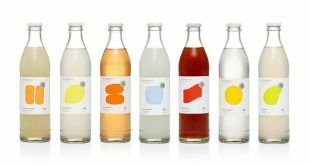 In Australia, three varieties will be available – 100 per cent spring water and two infused options (lemon or berry). 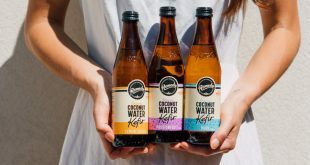 Just Goods CEO Ira Laufer said: “Expanding into Australia is a key step in the business’ global mission to give people access to a ‘truly ethical water brand’. Just Water is available Woolworths and 7-Eleven stores throughout Australia, suggested retail price $2-3.